Setting a path for your future education! “Earn While You Learn” We will have certified “proof” that you’re the best trained worker for the job! All certification classes ex. OSHA 30, Crane signal person, Arc Flash. Click on the headline to view the image. The following videos have been published by our international. Click on any of the links below to visit their YouTube Channel to view them. 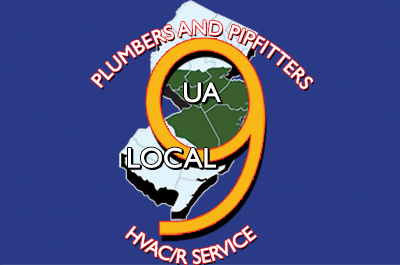 Students who apply through UA Local 9 will work primarily in Central New Jersey. 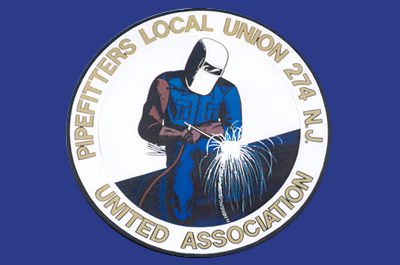 Students who apply through UA Local 274 will work primarily in Northern New Jersey. 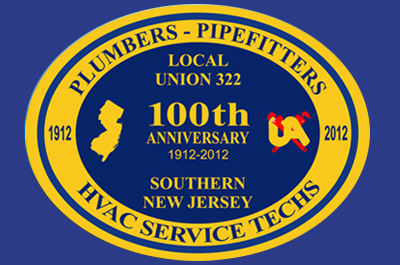 Students who apply through UA Local 322 will work primarily in Atlantic City and South Jersey. 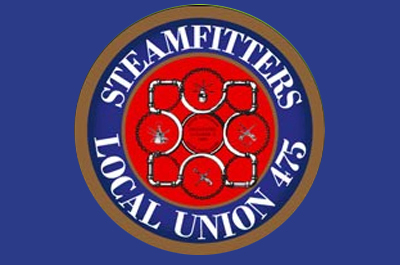 Students who apply through UA Local 475 will work primarily in Newark and North/Central New Jersey. Once reaching journeyperson status, union workers are evaluated for individual skill level and have the opportunity to advance their careers through U.A. continuing education programs. Apprentices and journeymen can also earn an Associates Degree of Applied Science in Apprenticeship Pipefitting.